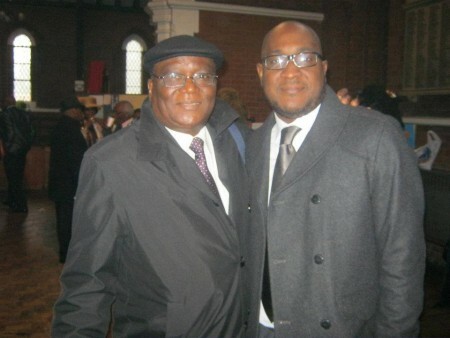 Sierra Leone’s Cecil Bunting MacCormack “Bunny Mack” of “Let Me Love You/My Sweetie” fame died today in London. 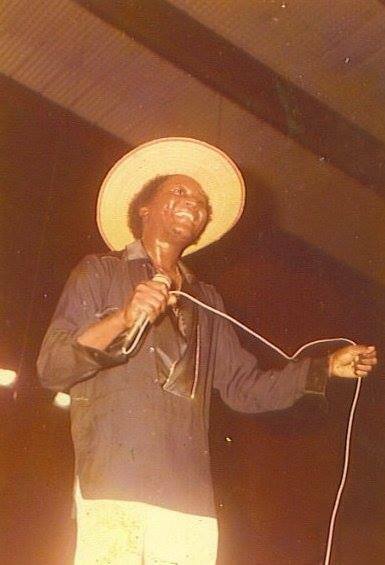 He is regarded as one of the all time greats of Salone music. 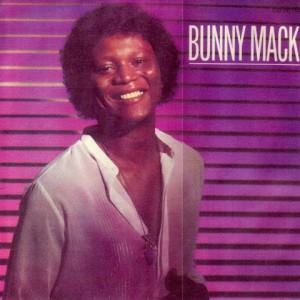 Bunny Mack was 69 years old. His son Kris MacCormack announced his passing on his Facebook wall at about 5am GMT. Sierra Leoneans young and old on Facebook have been sharing and the memories of the great musician since the announcement. 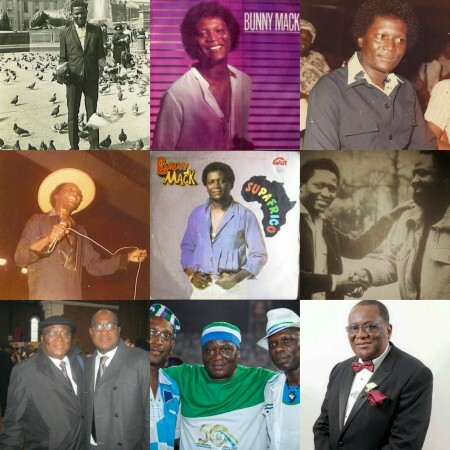 Sierra Leonean singer and entertainer Bunny Mack passed away in the early hours of Saturday 11th July 2015 in London, aged 69. 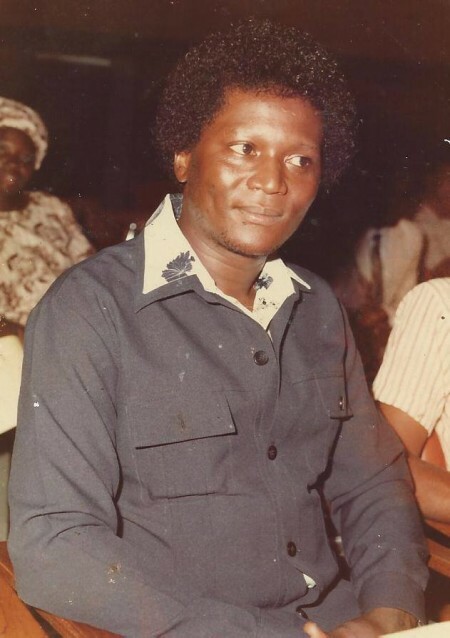 Forever etched in the memories of many a Sierra Leonean at home and abroad, the late (and pioneering) recording artist was known for songs such as “Silver Spoon”, “I Really Love You”, “Angel In Disguise” and the all-time classic “Let Me Love You” – a song whose success spilled over into the UK mainstream and still remains a floor filler to this day. 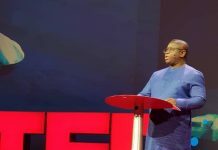 Cecil Bunting MacCormack was born in Freetown, and developed an interest in music as early as age six. By the early 60s when he was a teenager, Bunny Mack sang as chorister before eventually picking up the guitar as his instrument of choice. By 1965 he was widely recognised as the lead guitarist with one of the popular dance bands of the day – The Echoes – before defecting to The Soundcasters in the same year. By mid-1966 The Soundcasters were on their way to the UK where they gained a reputation as a live act not just in England but also right across Europe, particularly in Germany. 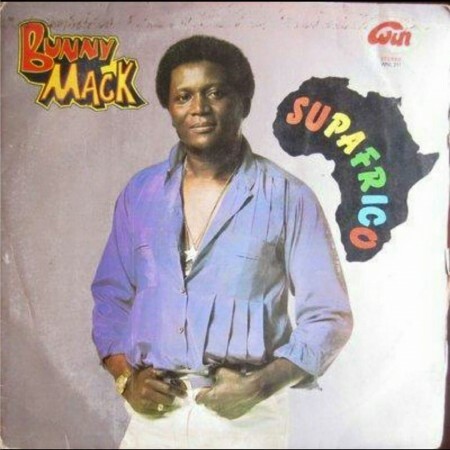 With The Soundcasters splitting up in 1970 Bunny Mack settled in the UK and married his childhood sweetheart Violet while still pursuing music on a lower scale, amassing a huge catalogue of self-written songs (“Angel In Disguise” and “Anabella” were actually written during this period) and playing in various little-known bands such as Sweet Street and Liberation. His co-vocalist in the latter was one Billy Ocean! The mid-late 80’s were relatively quiet but live performances continued, as well as various collaborations for then up-and-coming artists such as King Masco. He then moved back to the UK in the early 90’s and working with Collins Pratt (De Champ), released two albums later in the decade that were a mix of old and new material. 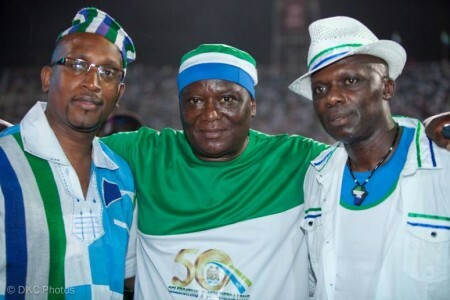 Bunny Mack also wrote the collaboration between himself, Masco and De Champ – the patriotic “We Lek We Salone”. 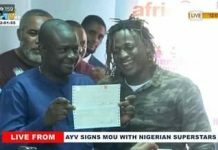 Over the years his music and legacy has been introduced to newer generations of fans, and many of the new wave of Sierra Leonean artists that emerged in the noughties have always acknowledged his influence. “Let Me Love You” has also influenced other genres of music, with various house remixes being made over the years and hip hop artist Wale sampling it for his version of the song on his 2009 album ‘Attention Deficit’. 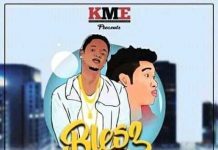 Afro beat artist MoeLogo also recently released a remix of the track – titled “My Sweetie” – and he even made a cameo appearance in the video. Bunny Mack’s legacy will live on in the minds of many. He is survived by his wife Violet, daughters Cecilia and Tracey, and his son – Capital Radio presenter Kris MacCormack. 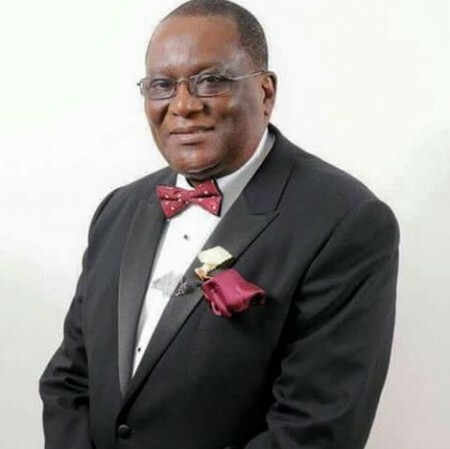 May his soul Rest In eternal Peace. 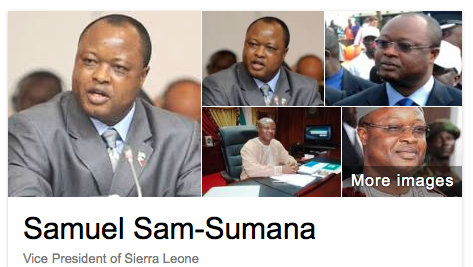 Sierra Leone VP Sam Sumana says he never fled home, is he lying?